We develop preforms according to individual customer requirements. 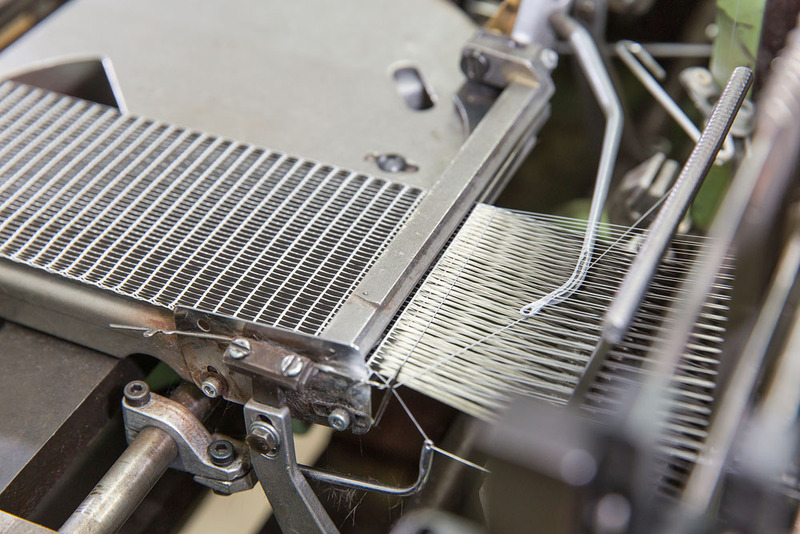 Weaving, as one of the oldest textile-forming processed, can be used perfectly for producing high-tech textiles. 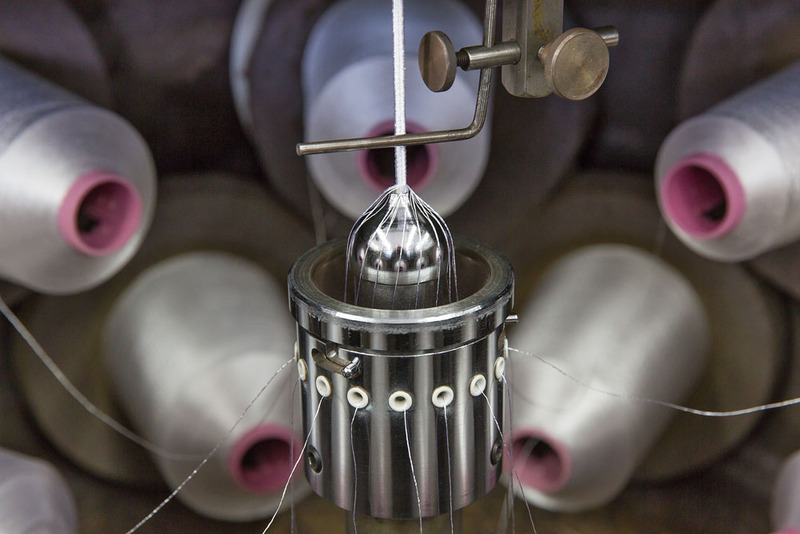 To produce a woven fabric, two yarns are interlaced, so that they cross each other at a right angle. 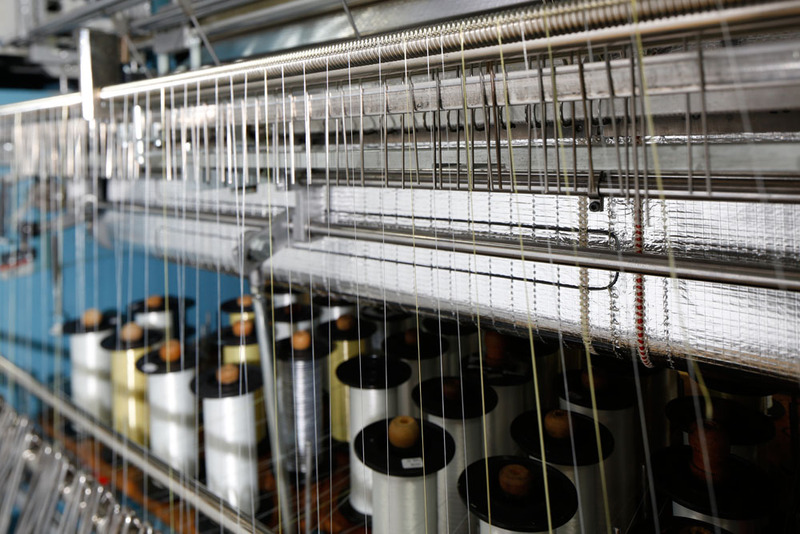 A woven fabric is comprised of warp yarns in the longitudinal direction and weft yarns in the crosswise direction. The warp and weft yarns may be the same fiber and same size or they may be different in fiber type and size. 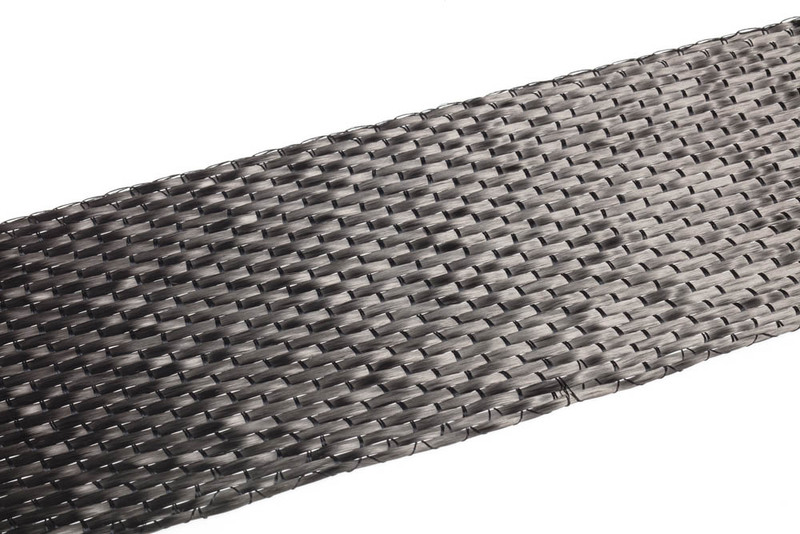 In addition to classic woven fabrics we are producing grid structures and leno-fabrics in 60cm-300cm width. 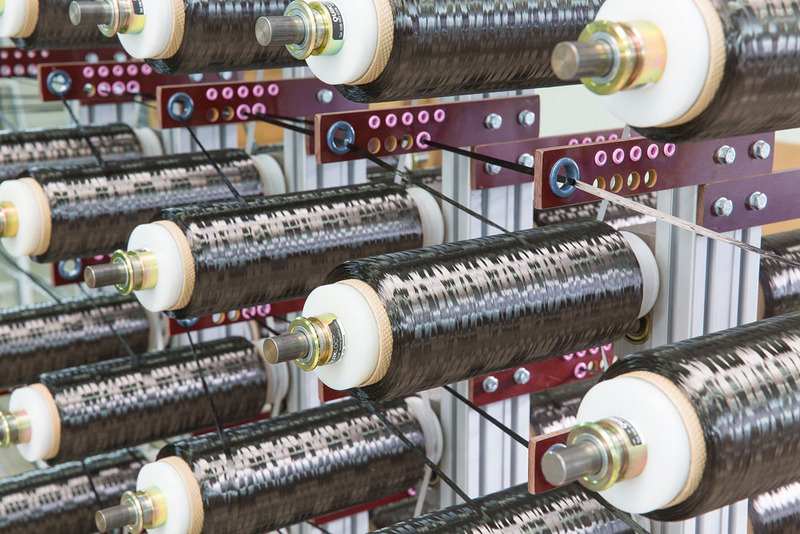 Our narrow looms produce belts, hoses and multi-layer fabrics from only little millimeter up to 350mm. 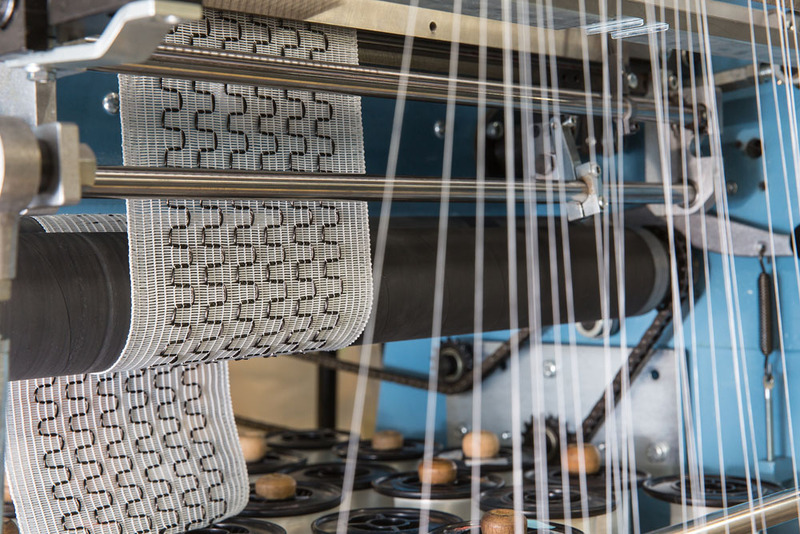 The shuttle weaving technology is still used at Gerster TechTex. 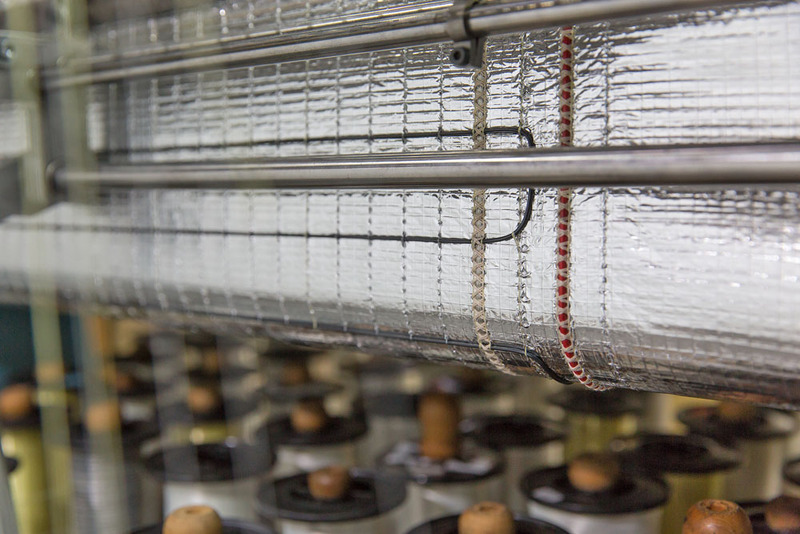 Typical woven fabrics have always been linear – with warp threads in 0°-direction and weft threads in 90°. In cooperation with a mechanical engineer, we have modified the weaving machines that way that the direction and the radius can be changed with every shot. 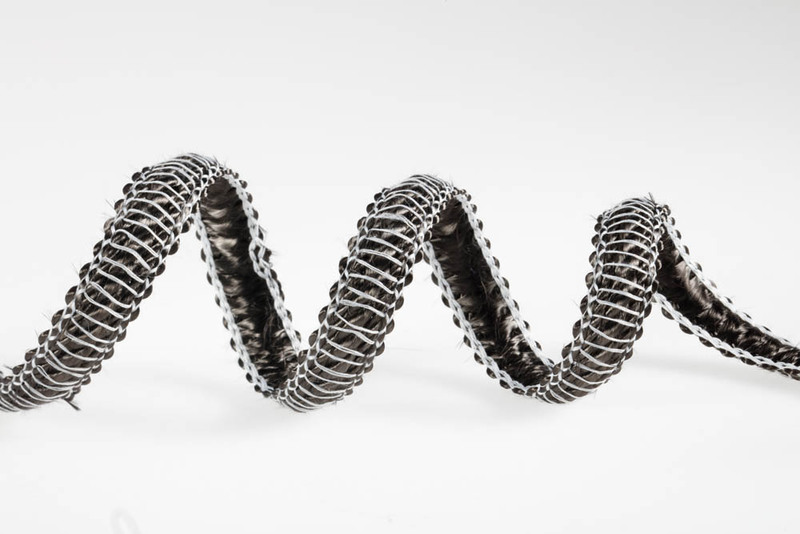 The fibers, which are thus adapted to the geometry, permit better fiber utilization and thus increase the mechanical values or further reduce the weight of components with a corresponding design. 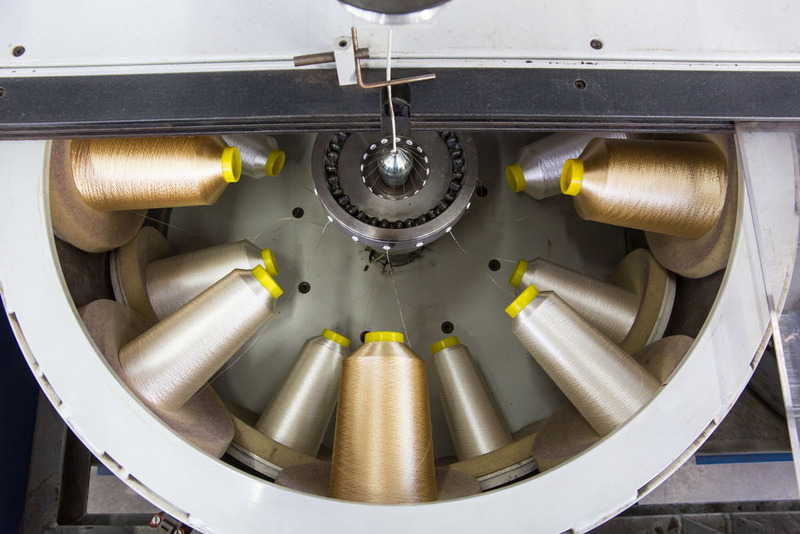 Knitted textiles are made from stitches. 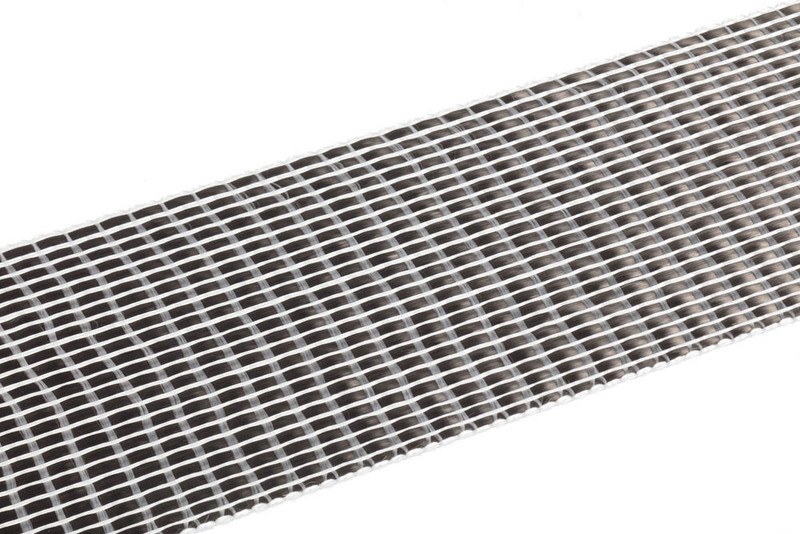 They are manly used to connect the high-performance fibres like carbon, glass or aramid to one surface. The fibres can be arranged flexible and more or less load-capable structures arise. 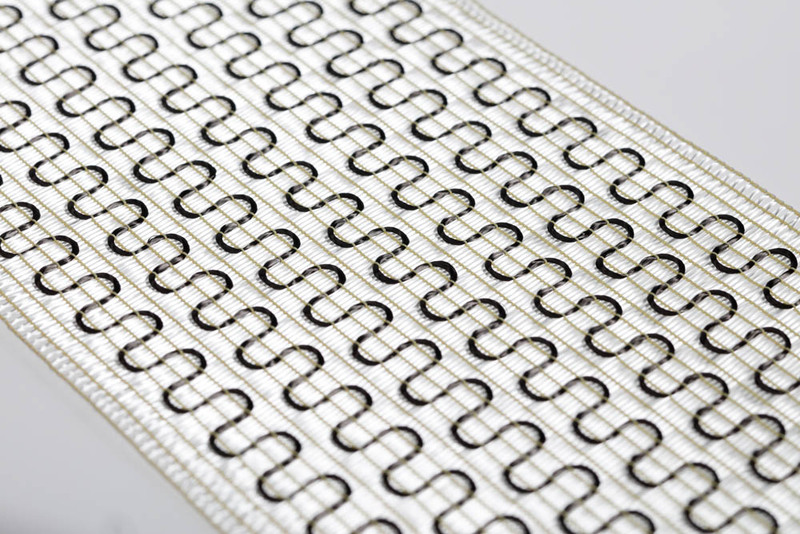 We produce narrow ribbons from only 2 mm up to 1000 mm wide textiles. 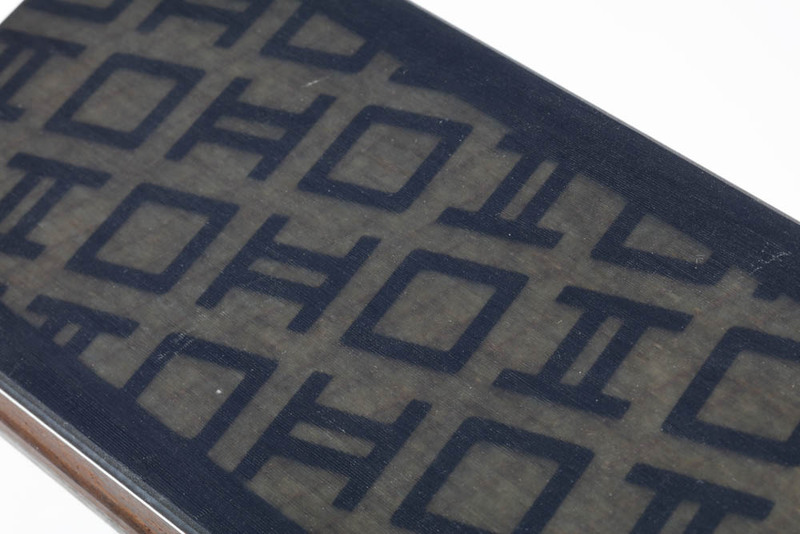 The connection with other textiles as base materials, e.g. nonwovens, is possible. 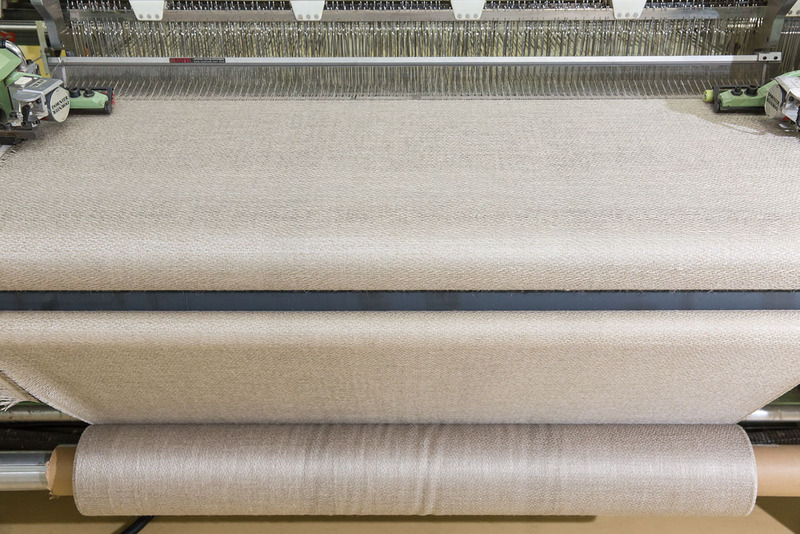 Our post-drapable non-crimp fabric DRAPFIX guarantees easy draping and therefore cost cutting in manufacturing composite components. 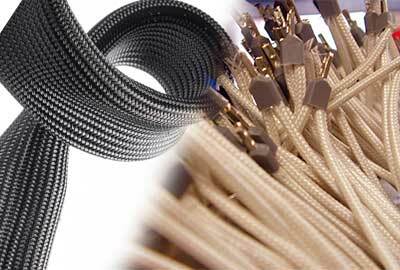 Traditionally braiding is the manufacturing technology for cords and ropes. 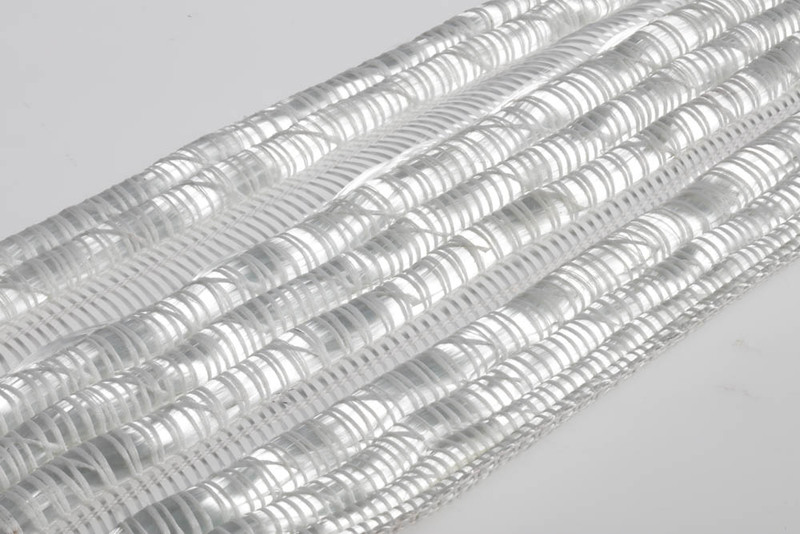 Braids can be flat, round or tubular and are formed by the interlacing of at least three thread systems. 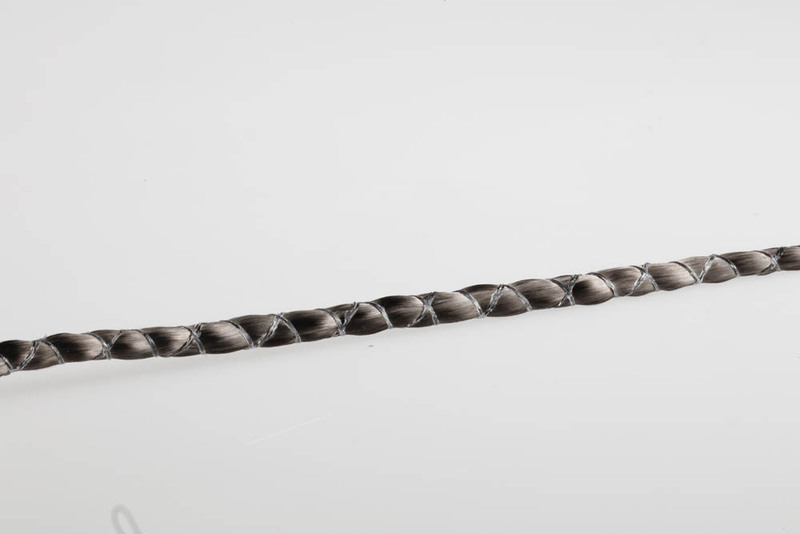 Besides the setting of the thread angle, braiding around cores and profiles up to a diameter of 35mm is possible. In addition, the integration of non-crossed high-performance fibres, so-called stationary threads, is possible in axial direction. 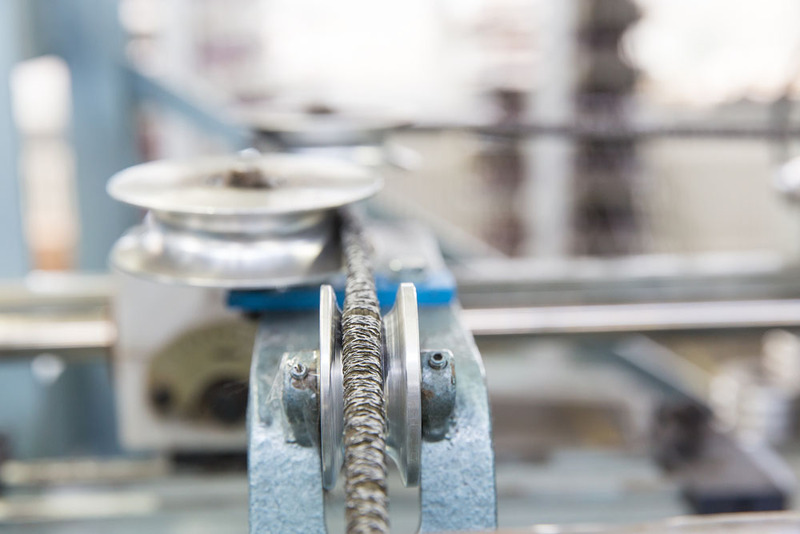 We manufacture cords by twisting several rovings or by winding around stretched yarn layers. 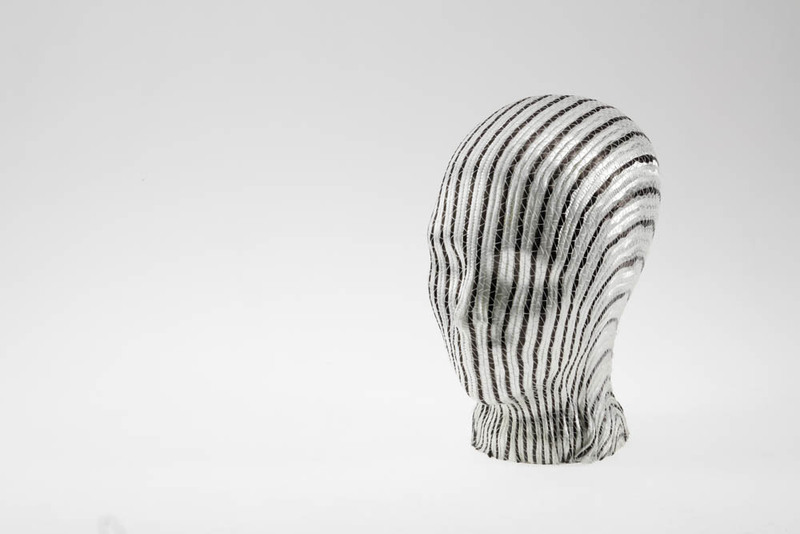 The cords are often produced as precursors and are used as gussets in 3D- components. They get a knitted or braided sleeve. Heating. Lighting fixtures. Sensors. RFID. 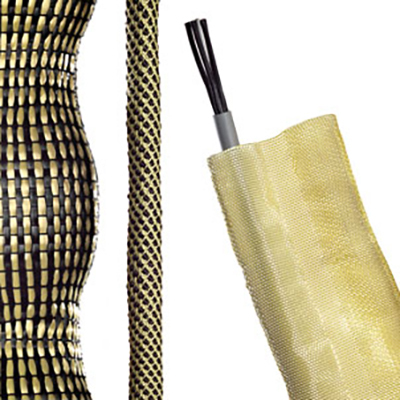 Our narrow tapes are made of glass, carbon, aramid, polyester and other fibers. 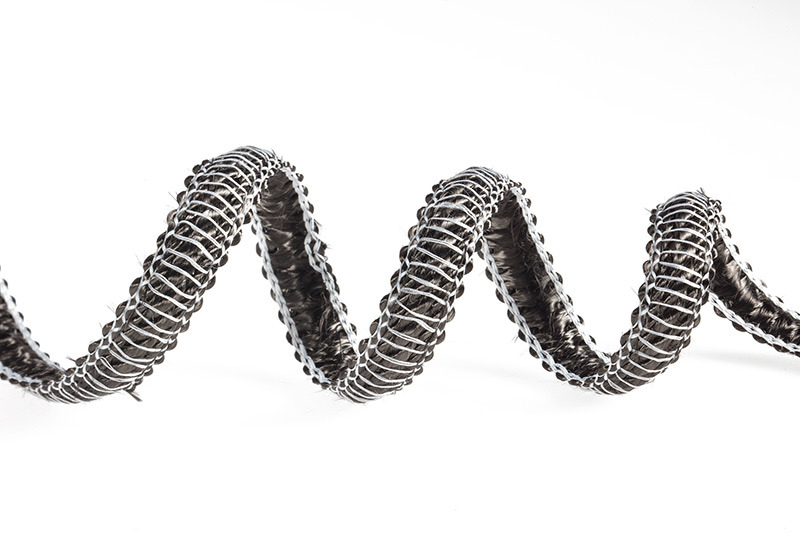 Those reinforcing structures can be woven, knitted, braided or twisted. The different sectors like aerospace industry, marine, wind energy, automotive industry and leisure industry appreciate the possible combinations of materials and fabrication techniques. More information can be found at “services”. 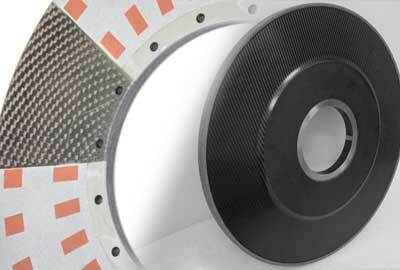 at the Composites Europe Show in Stuttgart (6 - 8 November). 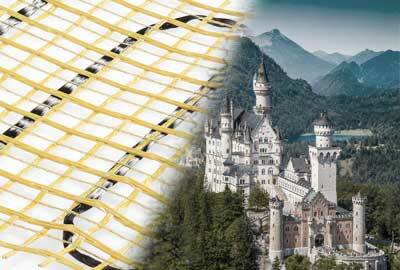 European Trade Fair & Forum for Composites, Technology and Applications. Carbon UD Gusset as application in carbon wheel rims for BMW M4. This wheel rim reduces weight of about 7kg.